Biomass energy has been written into the work report by the government for two consecutive years and has begun to show signs of development along with the wind and the light. The industry has also broken the boring past and organized various exchange seminars to ask for development. How should this industry, which has been recognized by the decision-making level, enter the spring of development? In the past two years, the government's work report has included biomass energy, indicating that biomass energy has begun to be recognized at the central level. 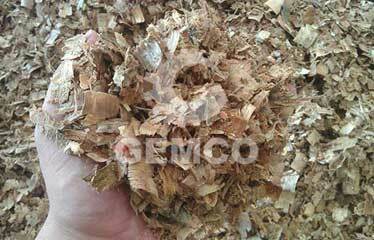 There are various opinions that question the biomass energy. The main reason is that the biomass is scattered and the density is small, which does not play a big role in the national energy structure. In fact, biomass can play a huge role in China, especially in rural areas. First of all, biomass energy is one of the earliest energy sources used by humans. Until now, biomass such as straw is still an important energy source in rural areas of China. Secondly, the development potential of biomass energy is very large, except for straw, urban garbage and organic Waste, etc., are all biomass energy resources. It is estimated that there are 200-300 million tons of straw in rural areas in China, which can be used as energy. 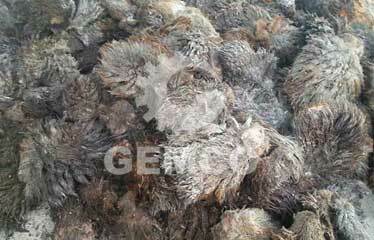 The quality of urban biomass is similar to that of rural straw, but it is only treated as waste. If you think of it as a resource, the way it is applied and processed is different. If the barren hills and wasteland, the saline-alkali land, and the desert are used again, and the biomass energy is gradually linked, the resource potential will be immeasurable. In the long run, with the advancement of science and technology, it is very possible for China to develop 1.5-20 billion tons of standard biomass energy resources. Of course, this may take half a century, or even a century. After long-term development and accumulation, the amount of energy that biomass can provide will inevitably increase. 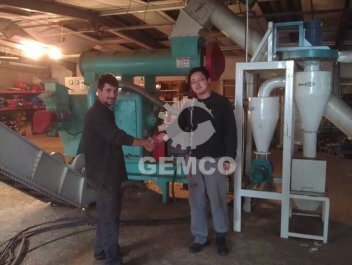 Since China advocated low-carbon environmental protection economy, the market demand for biomass pellet machine in China has maintained rapid growth for a long time. 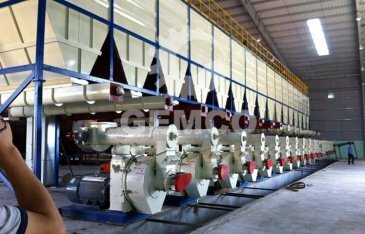 In recent years, the production and sales of China's biomass pellet machine industry have maintained a significant growth momentum. 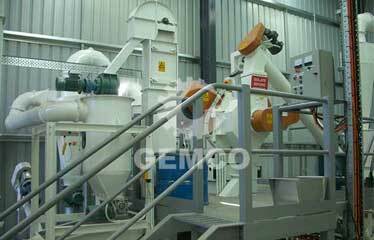 The material pellet machine industry has become the world's largest biomass energy equipment market. 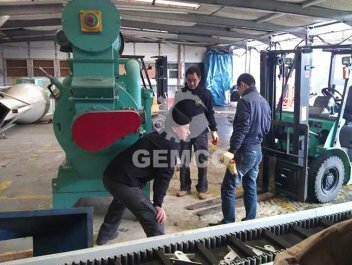 However, due to the particularity of the equipment itself, the operation of the pellet machine requires strong power to support it. 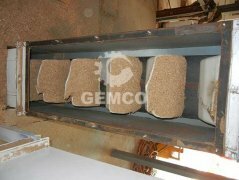 In the process of particle formation, the biomass pellet machine needs to consume a large amount. 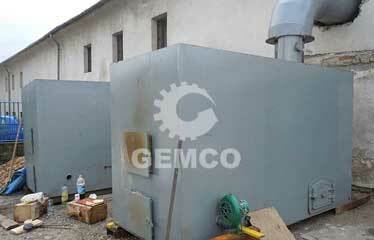 In this respect, the pellet machine does not meet the national requirements for energy saving and emission reduction. On the other hand, it also increases the production cost of pellets. 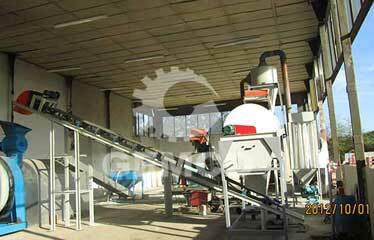 Under this premise, energy conservation has gradually become a development of biomass pellet machine. Among the many renewable energy sources, the biomass pellet fuel produced by the biomass pellet machine can have great development potential due to its abundant resource reserves, convenient cleaning and renewable characteristics. Biomass energy is second only to coal, oil and natural gas, ranking fourth in the world's total energy consumption. According to experts' prediction, biomass energy is very likely to become an important part of the future sustainable energy system. By the middle of the next century, biomass pelletizers will use new technologies to produce various biomass alternative fuels that will account for 40% of global fuel consumption. the above. Because biomass pellet fuel has remarkable characteristics such as no staining and regenerability, it has received increasing attention from various countries. The development prospects are very impressive.